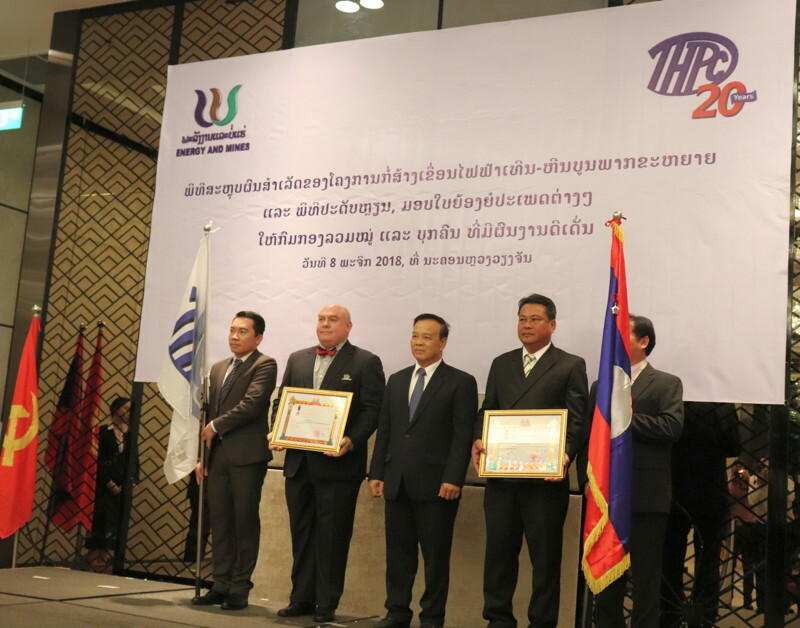 The government has acknowledged the contribution of the Theun-Hinboun Hydropower Expansion Project to national development with the award of the Lao PDR Labour Medal (second class). 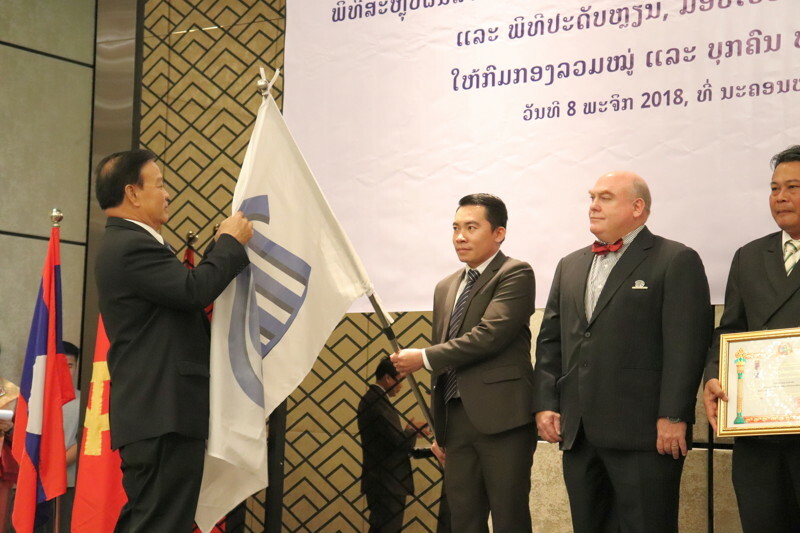 The project has run smoothly since its inauguration in January 2013, allowing the Theun-Hinboun Power Company (THPC) to substantially increase both its contributions to state revenues and domestic electricity generation. 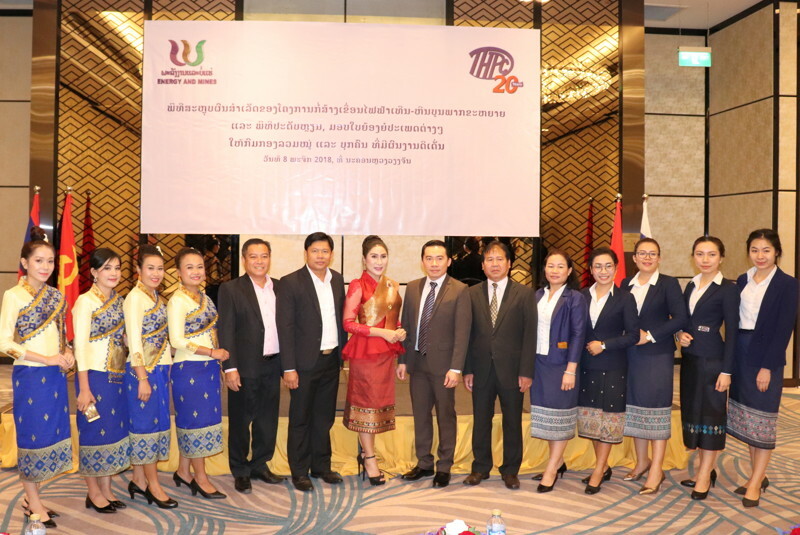 Deputy Prime Minister Somdy Duangdy presented the award to company representatives at a ceremony in Vientiane on Thursday. At the same time, civil servants from line ministries, provincial and district administrations received awards for their contribution to the success of the expansion project. These included Dr Khammany Inthirath, Minister of Energy and Mines, who served as chairman of THPC before becoming a minister, and who was also presented with the Labour Medal by Mr Somdy. 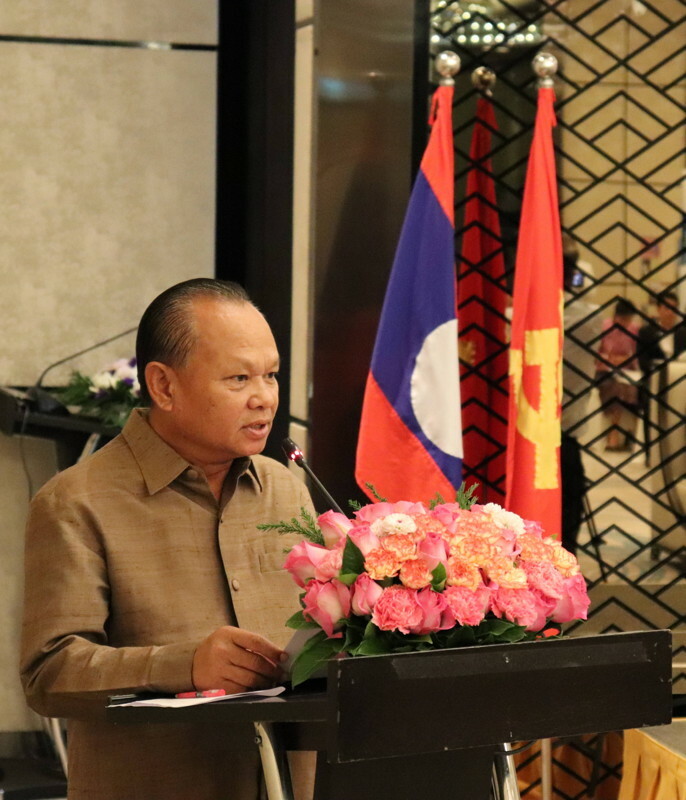 According to THPC’s Deputy General Manager, Soulideth Baomanikhoth, by October 2018 THPC had contributed over US$580 million to state coffers. As the majority shareholder in the company, EDL-Generation receives most of the profits from the company, which pays royalties and taxes directly to the government as well as dividends to the owners. Significantly for the government, the expansion project was 100% funded by cash-flow from the original Theun-Hinboun project, meaning its construction required no extra investment by the government or EDL. 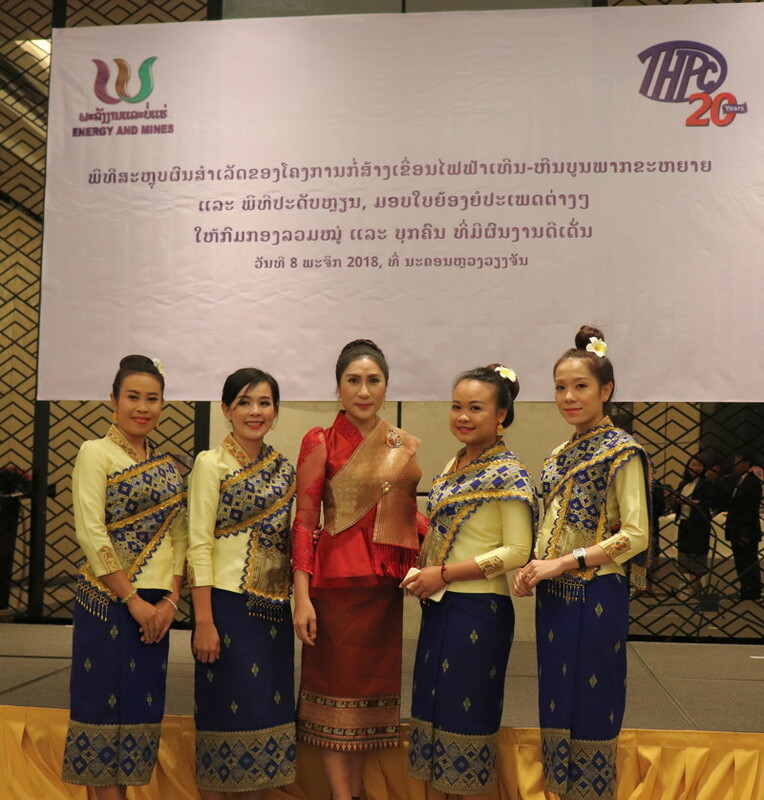 During the expansion project THPC has invested over $110 million in social and environmental programmes across Khammouane and Bolikhamxay. Mr Soulideth thanked the government for the support provided at all levels during the design, construction and operation of the expansion project, noting that the state’s acknowledgment of THPC’s contribution to national development comes at an auspicious time, while the company celebrates 20 years of operation.